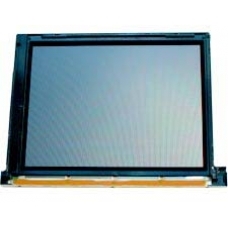 This is the standard colour reflective thin film transistor (TFT) liquid crystal display (LCD). If your touch screen is unbroken but your display is cracked or has black ink spots this is the replacement part. Note this is just the LCD with metal backing plate and ribbon connector. If you have broken or cracked the TFT layer of your iPAQ screen but the iPAQ touch screen is undamaged and intact this i..